It's every boy's dream to have a great family and especially to have a big brother to look up to who really likes you. My brother is not like any other big brother; he is the best big brother in the world! And nothing will ever change that. Even if someone tries, my big brother promised to always be there for me and to never stop talking to me. My parents raised us to be each other's best friend. I'm the luckiest little brother in the whole wide world; nothing will ever change the way my brother feels about me. But it did! 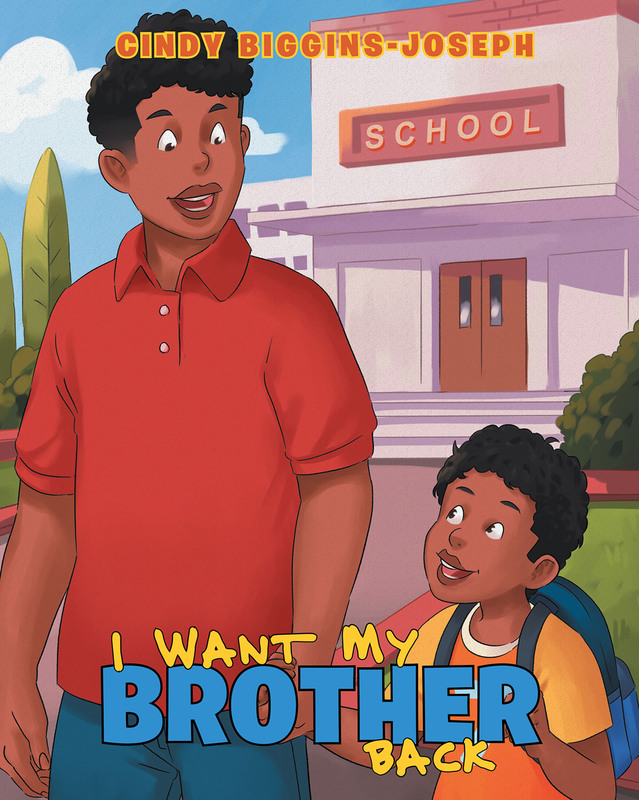 In I Want My Brother Back, Cindy Biggins-Joseph takes the readers on a journey as Caffery, a second grader tries to deal with a grown-up problem and finds a solution to the potentially deadly situation that's happening to his life. How does a seven-year-old figure this out, when his own parents can't?